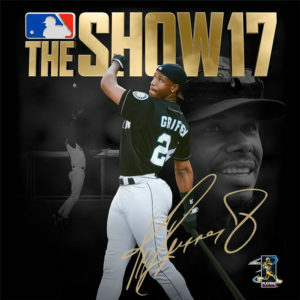 Not sure whether or not to play MLB The Show 17? Check out my first impressions video and it may help you decide. It has been about a week since MLB17 was released. In the video game review above, I tell you my first impressions of the MLB The Show 17. I go over the good and the bad points of the game that I’ve seen since release. Find out what I think the developers have done right, what bugs and problems are in the game, and what could be improved or added in next year’s edition of the game. Ready to get your copy? You can pick it up on Amazon here.